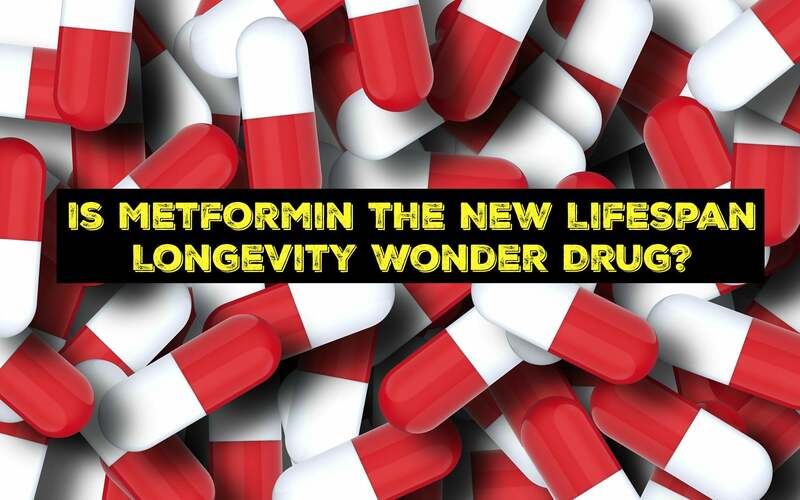 Is Metformin the New Lifespan Longevity Wonder Drug? As I have continued along my sugar free journey and continued to educate myself on weight loss, health and all the other things that go along with that, there is one bit of information that comes up over and over again. There is one thing that has been consistently proven to help you lose weight, have lower incidences of heart disease, Type 2 Diabetes, and Alzheimer’s, and help you live longer. That one thing is eating in such a way that you restrict your body’s insulin response by avoiding sugar and anything your body can quickly convert to sugar like simple carbs, grains, potatoes, etc. Well what if there was a drug that would give you all these benefits, even if you ate carbs? New research suggests that Metformin might be that drug. According to S. Jay Olshansky, an epidemiologist at the University of Illinois at Chicago School of Public Health, it appears that people who use Metformin show fewer signs of aging than non-users and appear to age slower than non-users. 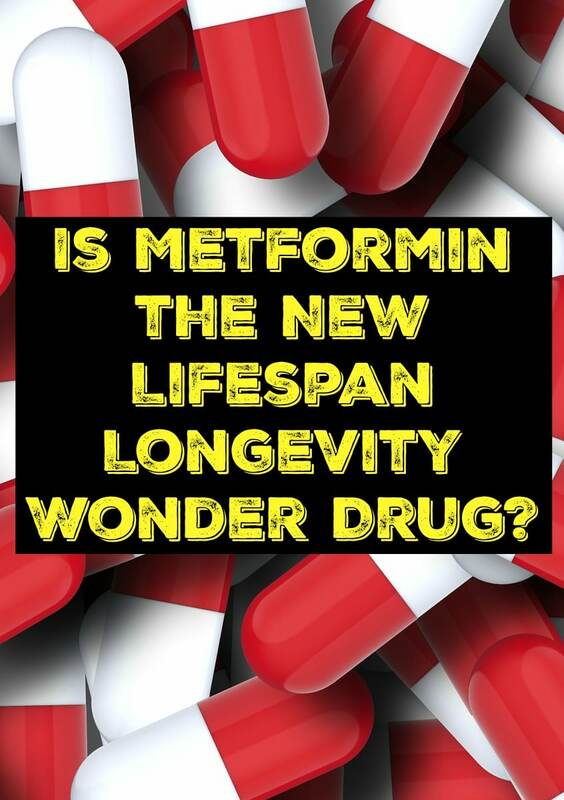 It looks as if this is possible because Metformin increases the body’s ability to quickly metabolize sugar, (blood glucose) reducing the body’s need to secrete as much insulin as would normally be needed. In other words, it makes insulin more efficient, reducing the load on your pancrease and quickly reducing your blood glucose level after eating. I would definitely take the time to read through the AMA he did on Reddit because it is full of absolutely fascinating information, including his 4 rules for a long life. Seems like simple, common-sense advice. 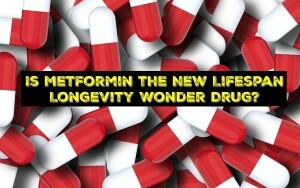 As promising as this research is, wouldn’t you like to live longer without having to rely on a pill? It’s worth pointing out that this pill works by essentially making sugar less harmful to your body, what if you just remove sugar from your diet all together? I’m all for shortcuts but anyone can enjoy these benefits just by cutting out the carbs and sugar from their diet and eating more healthy fat, veggies, and protein. Remember, insulin is the key. Keep your insulin levels down and good things happen. Please subscribe to my daily email to never miss a post! NEXT POST Next post: Full Keto and Sugar Free Shopping List! Metformin changed my life. I now get seizures. Thanx metformin.